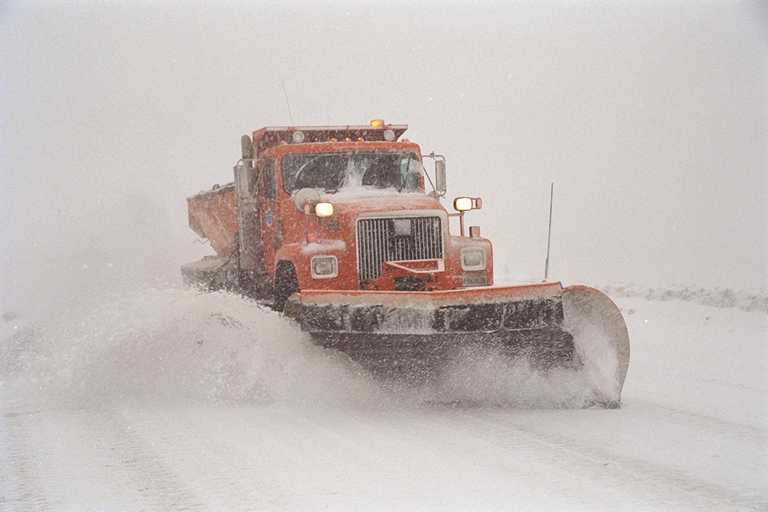 LaMoure County Commission did declare a Snow Emergency on March 5, 2019. Free travel information service available 24 hours a day from any device. 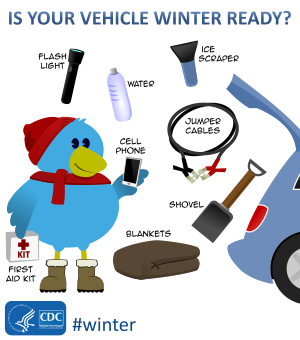 Educating yourself on winter weather terms each year helps you understand and prepare for the weather severity. Advisories are for less serious conditions that if caution is not used, could lead to situations that may threaten life or property. Watches are usually issued a day or two before the event. Watches may be dropped, or upgraded to advisories or warnings. Warnings are used when there is a threat to life and/or property. A Blizzard is defined as a storm with winds of 35 mph or higher AND visibility frequently below ¼ mile in snow and/or blowing snow AND these conditions last for three (3) hours or longer. There is no set temperature requirement for a blizzard. Winter Storms are combination events, like snow mixed with sleet or freezing rain, or combined with wind and blowing snow.